India will have a tough opening test as they take on mighty Japan in their first match at the fifth women's Asian Champions Trophy in Donghae City on Sunday. India will have a tough opening test as they take on mighty Japan in their first match. 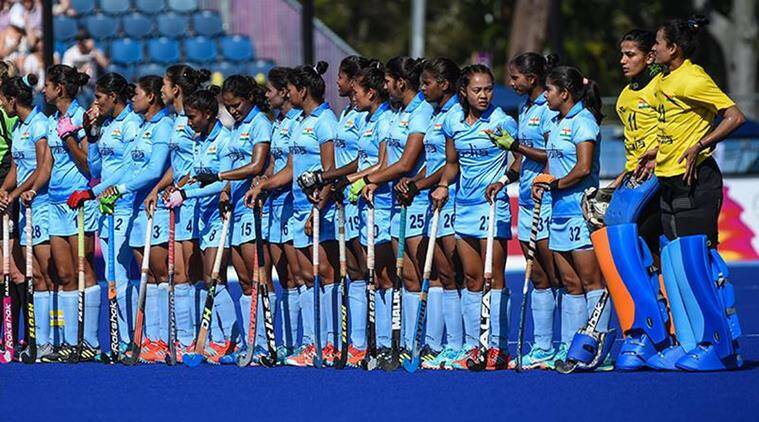 Defending champions India will have a tough opening test as they take on mighty Japan in their first match at the fifth women’s Asian Champions Trophy in Donghae City on Sunday. The team led by experienced defender Sunita Lakra and vice-captain Savita eye a strong start against world no.12 Japan, who have in the past given India a hard fight, often challenging them with a structured defence. In the 2013 Asian Champions Trophy final, Japan had beaten India to emerge winners. In the 2016 edition where India eventually won the title for the first time, Japan had held India to a 2-2 draw in the pol stages and had also defeated finalists China. India had also lost 0-2 to Japan in last year’s Hockey World League Round 3 but avenged that loss in the Asia Cup where they defeated Japan, who were the defending Champions and hosts. “We have always had tough competition against Japan. They are a quality team and breaking their defence early in the match will be crucial for us,” said 27-year-old skipper Sunita. India can take heart from their 6-0 win against Malaysia in the warm-up match on Friday. The team, according to Sunita, is high on confidence after doing well against higher ranked teams at the recent the Gold Coast Commonwealth Games. “We want to make a good start to the tournament and the team is confident of it. We no longer go into tournaments as the underdogs. We had a good warm-up match against Malaysia. We hope to carry the same consistency into our first game tomorrow,” Sunita asserted.